There are so many types of legacies we can leave. We can leave legacies to our children, family members, friends, and even strangers that God places on our path. One of the most important legacies that we as Christian wives and mothers can leave is that of a Titus 2 Woman. So many people quote Titus 2 but don’t understand what it really means. What is mentorship? The Word of God tells us to come along side one another. We need mature Christians in our life to lift us up and help us. And we are to be there for the younger ones. 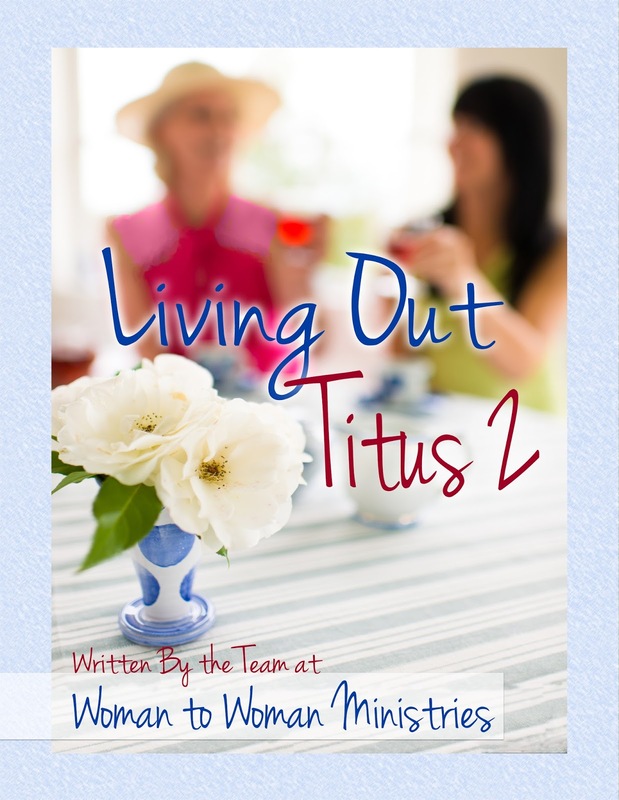 I’m honored to partner with, Woman to Woman Ministries and seven other authors to write, Living out Titus 2. 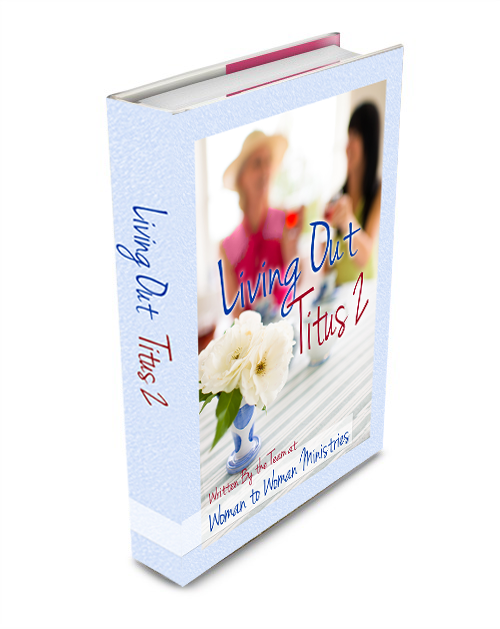 This book was written to help older and younger woman alike to join together and learn what it means to live out loud a Titus 2 life. Living out Titus 2, will help you to understand what mentorship really means and how to apply it to your own life. This book was written by women who have a strong passion for Titus 2. Living out Titus 2 touches the areas of why you should have a mentor, why you should be a mentor, marriage, parenting, homemaking, cooking, living in faith and in your walk with God. Living a Titus 2 life is definitely a great way to live a legacy! Shari, thanks for sharing this awesome resource with Thought-Provoking Thursday!